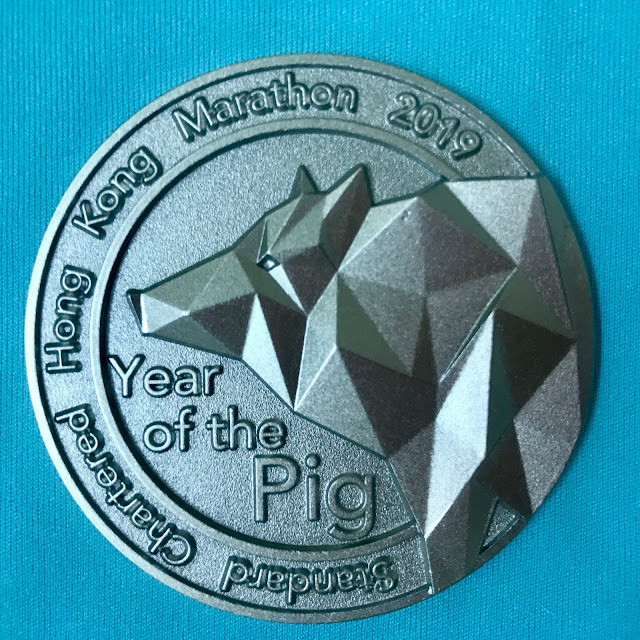 I registered for the Hong Kong Marathon on a whim. I was already going to Asia to attend my friend Christine’s wedding in Thailand and then run the Tokyo Marathon the following weekend. My friend Dave posted on Facebook about the Hong Kong Marathon, which was a week before the wedding. I entered the lottery not expecting to be selected, but I was. It was going to be a two-country-marathon adventure. I was woefully under-prepared for the Hong Kong Marathon. 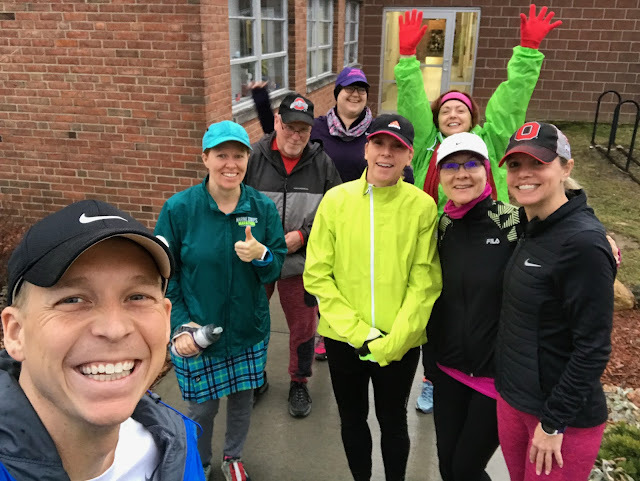 My training suffered through the winter, but knowing I had a 6-hour time limit for the marathon, I wasn’t terribly worried - until I got sick. At the end of January I caught a severe cold that I’m still not fully over, three weeks later. I was weak, slept little, and worked out zero times in all of February. But the Asia trip was coming anyway, and being a realist, I gave myself permission to DNS (did not start) or DNF (did not finish) the race, as my health and my body dictated.